The time was 1997, and Europe had just signed a trade agreement with Mexico. It officially recognized such spirits as scotch and cognac, among others. In turn, Europe acknowledged tequila and mezcal’s denominations of origin. Even though Mexico had issued its Protection of the Appellation of Origin Tequila in the early 70’s, this agreement was the first step in tequila finally gaining the global respect it deserved. Up until then, it had been heavily marketed as a traditional spirit often depicted in rustic agricultural scenes of burros and roping charros. But, a new millennium was near, and a bustling Mexico City was partying like it was 1999 with art, music, design and architecture. For two young college buddies, Danny Schneeweiss and Moy Guindi, the Mexico City club scene was where tequila sorely lacked a more modern edge and feel. It was then that they deliberately set out to propel tequila’s image into the 21st Century. In this clip, Moy recounts the journey he and Danny embarked on to chart Milagro’s agave forward flavor profile in an era where producers were masking their juice to taste like other spirits. Here, Moy and Milagro’s Texas Brand Ambassador, J.P. DeLoera, explain Milagro’s distillation process which combines old style methods with modern machinery to achieve and enhance its unique flavors. Further emphasizing their respect for old world techniques, both J.P. and Moy describe how their exclusive joven tequila, Milagro Unico, is made. 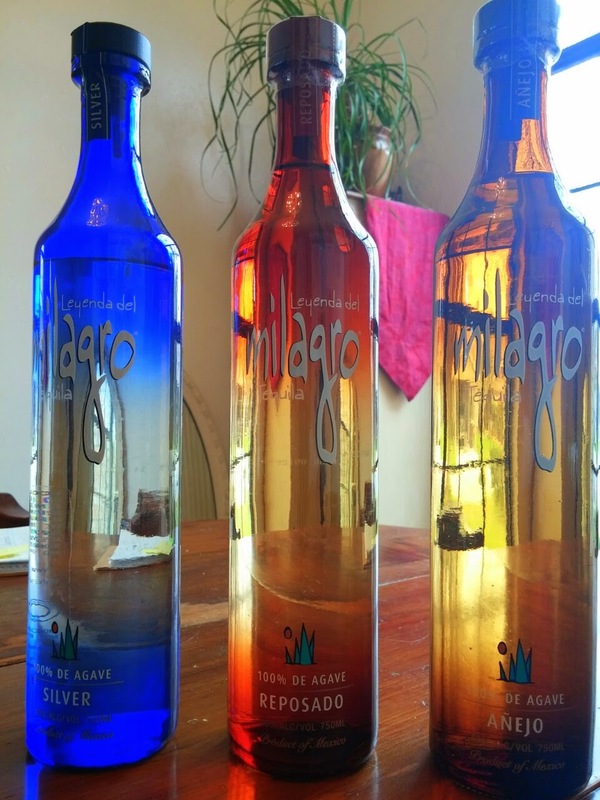 Milagro’s unique bottles have long been sought after by collectors. Moy blames his partner Danny, as the creative mind behind reimagining tequila’s image in clubs and bars around the world. 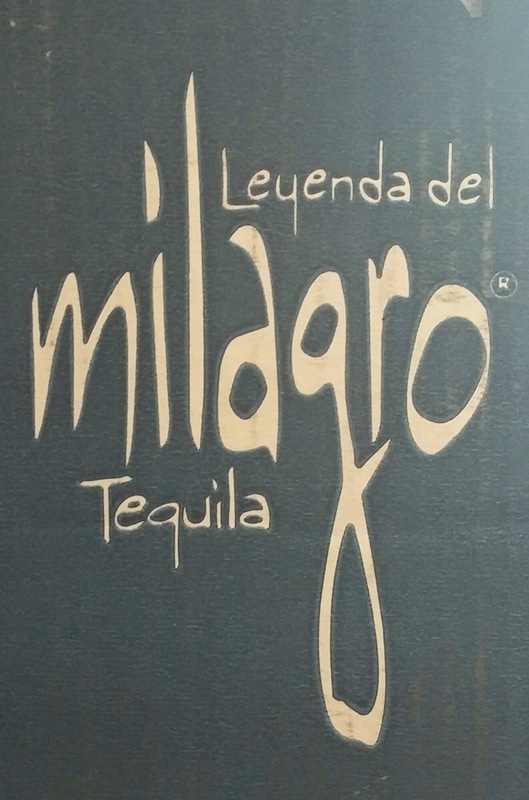 Milagro was designed to evolve tequila from a red headed step child to a sophisticated gentleman in a classy container. But, the partners also wanted it to educate consumers. They added a stylized agave inside each hand blown bottle of their Select Barrel Reserve expressions to illustrate tequila’s true bloodline. Moy recalls the hilarious story of how Milagro got its name. A miracle? 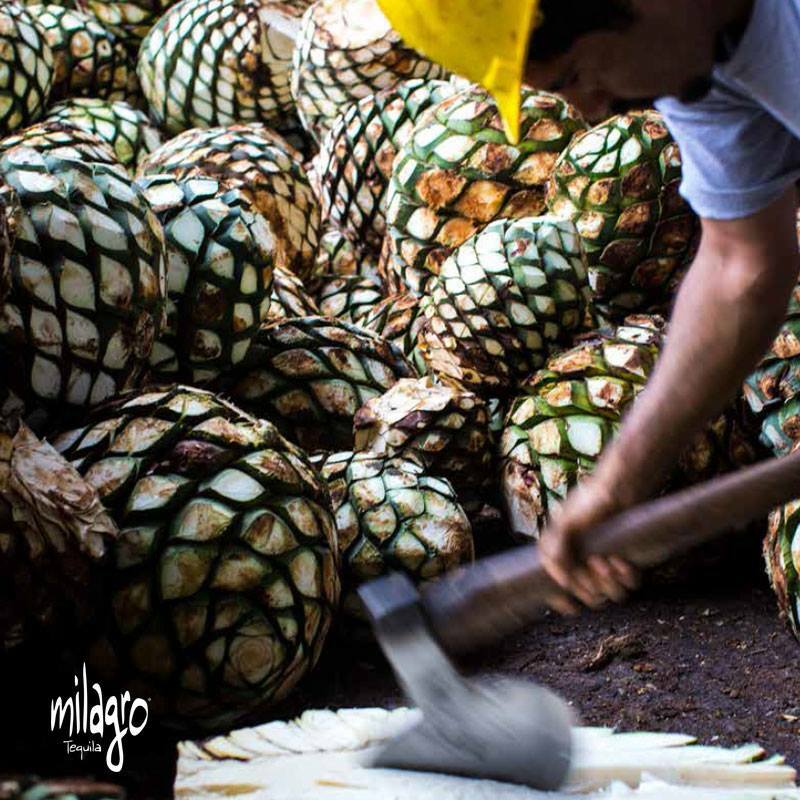 Do you know how @milagrotequila got its name? J.P and Moy define the differences between Milagro’s core line and the Select Barrel Reserve. All This and Kosher, Too? 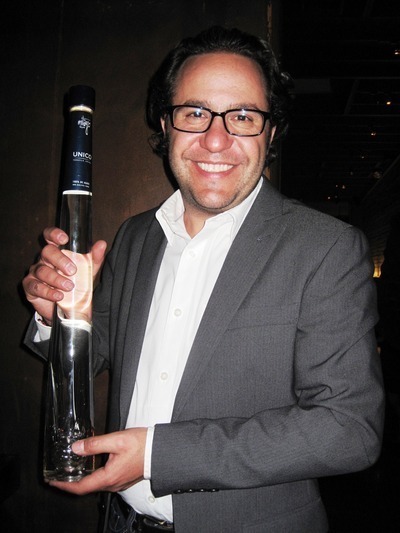 Thinking ahead, the co-founders of Milagro decided to make their tequila kosher, one of the few brands at the time to do so. Their reasoning was more personal than you might think. In 2004, Moy and Danny entered into a partnership agreement with family owned super-premium spirits distiller, William Grant & Sons. The UK based company eventually acquired a 100% stake in Milagro in 2006. This allowed Milagro to reach nationwide distribution in the U.S. and in key global tequila markets. After almost 20 years in existence, J.P. describes his strategies to Milagro’s current challenges in the marketplace. Having birthed Milagro in the midst of the Agave Crisis of the late 90s that almost bankrupted them, Moy learned the hard lessons of staying ahead of the agave pricing curve. Unlike the major spirits brands who consider exporting into China as the next gold rush, Moy believes that a conservative “wait-and-see” approach is best for Milagro. Both J.P and Moy share their views on the one thing that you should know about Milagro. Demonstrating that they haven’t lost their entrepreneurial drive which spearheaded Milagro into tequila’s New Age and made them one of the top three most influential start ups in Mexico, Moy and Danny are currently involved in a partnership with Montelobos mezcal. Whatever tequila’s future holds for the next twenty years, it’s a sure bet that Moy and Danny will be at the forefront pushing it, and Milagro, to further heights.